This month, Fordham News profiles men and women who have shared their stories in Fordham Libraries’ Bronx African American History Project. 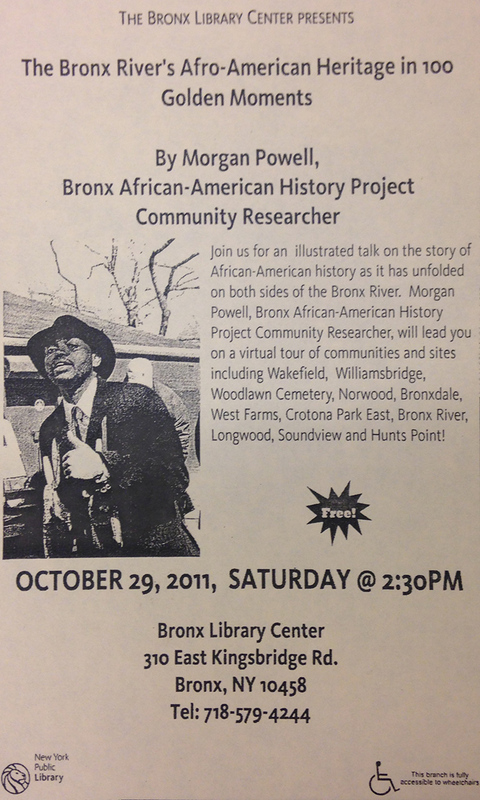 From boat clubs on the Hudson to the living rooms of the Grand Concourse to environmental justice meetings in Brooklyn, New Yorkers still talk about the research and activism of the late Morgan Powell, the self-trained historian who combined environmental justice with black history. Just before his untimely death in 2014 at the age of 40, Powell gave part of his archives to Fordham. His book collection, known affectionately by friends as the Morgan Library, arrived shortly after he died. The collection buttressed the late historian’s already substantial contribution to the Bronx African American History Project (BAAHP). The archives include material from his two primary interests: African-American history and local ecology. 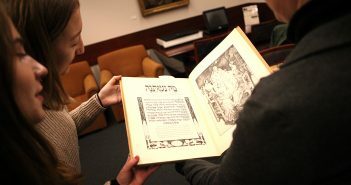 Patrice Kane, head of archives and special collections at Fordham Libraries, said that despite Powell’s lack of academic credentials, he was familiar with and understood archival standards. She said what distinguished him from other amateur historians was that he wasn’t fixated on a particular period. In the oral history he gave for the BAAHP, the Jamaican-born Powell talked of a youth spent Harlem after his mother immigrated to New York. The family eventually moved to the Bronx. Though he was born abroad, he said he identified as an African American. He said he attended a good public grade school and avoided trouble in high school. 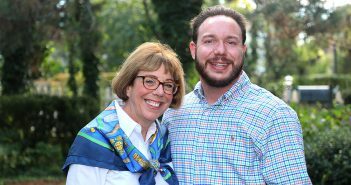 However, he said his mother was unable to co-sign on a loan for the 17-year-old to go to college. Powell began educating himself and ferreting the stacks of the Schomburg Center, the Bronx Historical Society, and many used bookstores. Much of the material donated to Fordham is not from an original source, but the thousands of copies of receipts, photos, maps, and articles, represent diverse sources pulled together for the free tours he gave to Bronx residents. Bronx Library Flyer for one of Powell’s lectures. His efforts still inspire visitors to the archive and fellow activists that knew him, such as Ajamu Brown, a Brooklyn activist working on food justice issues. In the oral history project Powell was asked why he stayed on in the Bronx. His answer reflected his views on higher education.